Below you fill find all funeral homes and cemeteries in or near Claysburg. Claysburg is also known as: Blair County / Claysburg CDP. Zip codes in the city: 16625. Some of the notable people born here have been: (danny napoleon). Claysburg is a census-designated place (CDP) along Interstate 99 and the Allegheny Front near the base of Blue Knob (Pennsylvania). As of 2010 census, it had a population of 1,625. It was noted by Johnstown Tribune-Democrat on July 5th, 2016 that Carrie M Berrich (Johnnie) passed away in Claysburg, Pennsylvania. Ms. Berrich was 96 years old. Send flowers to share your condolences and honor Carrie M's life. It was noted by Johnstown Tribune-Democrat on September 29th, 2015 that Fred H Knisely passed on in Claysburg, Pennsylvania. Knisely was 86 years old. Send flowers to express your sympathy and honor Fred H's life. It was written by Johnstown Tribune-Democrat on January 31st, 2015 that Ralph Charles Bowser passed away in Claysburg, Pennsylvania. Bowser was 77 years old. Send flowers to express your sorrow and honor Ralph Charles's life. It was reported by Johnstown Tribune-Democrat on November 15th, 2014 that Shirley C Benton (Baker) died in Claysburg, Pennsylvania. Ms. Benton was 80 years old. Send flowers to share your condolences and honor Shirley C's life. It was noted by Johnstown Tribune-Democrat on June 20th, 2014 that Jack K "Pap" Benton passed on in Claysburg, Pennsylvania. Benton was 77 years old. Send flowers to express your sorrow and honor Jack K "Pap"'s life. It was disclosed by Johnstown Tribune-Democrat on May 28th, 2014 that Heather C Miss McCaull passed away in Claysburg, Pennsylvania. McCaull was 44 years old. Send flowers to share your condolences and honor Heather C Miss's life. It was reported by Altoona Mirror on March 27th, 2014 that Donald R Schoening perished in Claysburg, Pennsylvania. Schoening was 85 years old and was born in Akron, OH. Send flowers to express your sympathy and honor Donald R's life. It was noted by Altoona Mirror on February 23rd, 2014 that Jeffery "Big Red" Markovich passed away in Claysburg, Pennsylvania. Markovich was 54 years old. Send flowers to express your sympathy and honor Jeffery "Big Red"'s life. It was noted by Altoona Mirror on February 4th, 2014 that Linda K Claar (Morgan) passed away in Claysburg, Pennsylvania. Ms. Claar was 70 years old. Send flowers to share your condolences and honor Linda K's life. It was written by Altoona Mirror on January 24th, 2014 that Susan M Ritchey (Walter) perished in Claysburg, Pennsylvania. Ms. Ritchey was 64 years old. Send flowers to share your condolences and honor Susan M's life. 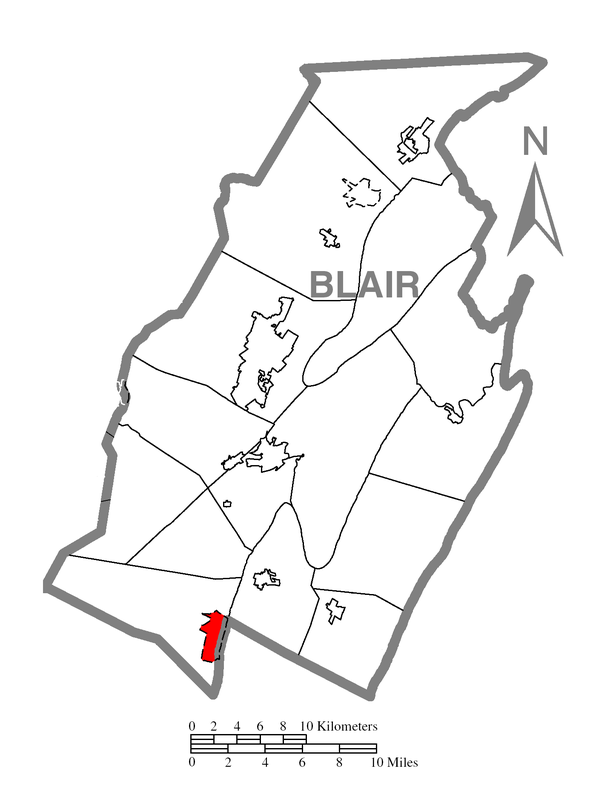 Claysburg is a census-designated place (CDP) in Blair County, Pennsylvania County, Pennsylvania, United States. The population was 1,503 at the 2000 census. . . . The official website for the city of Claysburg is http://www.claysburgpa.com. for nine years and worked at the Sheetz Distribution Center in Claysburg. She enjoyed her family and friends, especially her grandchildren, working in her flower garden and her pets. A funeral service ... or the Central Pennsylvania Humane Society. Listing all funeral homes in Claysburg, Pennsylvania so you can easily send flowers to any location (same day delivery) or find any funeral service. Claysburg Funeral planning made easy! Learn how to pre-plan your funeral in Claysburg, Pennsylvania, including step-by-step directions. Leslie, Mark S - Leslie-Miller Funeral Home, Claysburg, PA : Reviews and maps - Yahoo! Local, 814.239.2727. Get Ratings, Reviews, Photos and more on Yahoo! Local. We work with local florists and flower shops to offer same day delivery. You will find budget sympathy flowers in Claysburg here. Our funeral flowers are cheap in price but not in value.